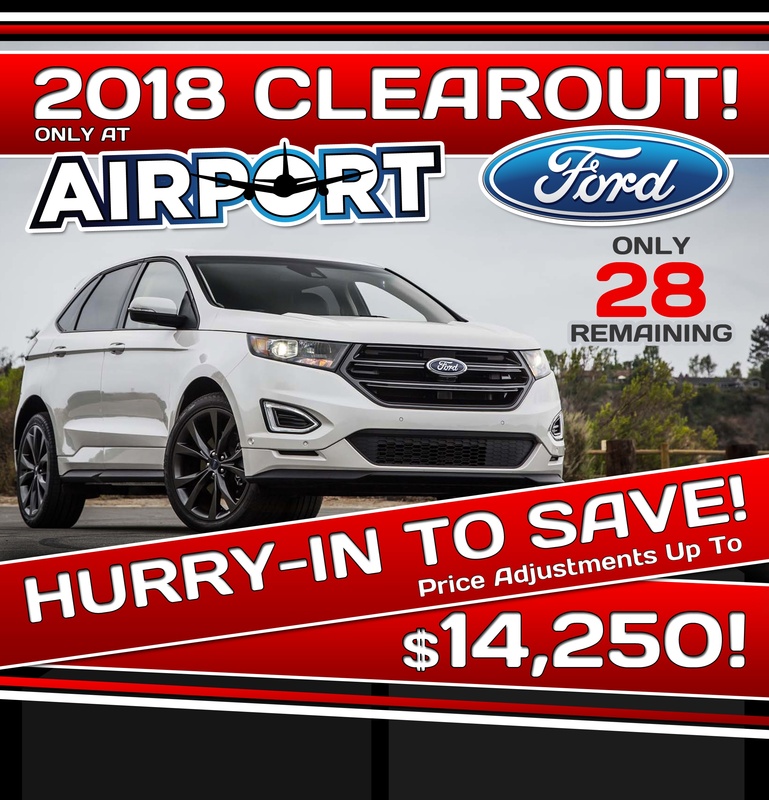 Airport Ford: New & Used Ford Dealership | Hamilton, ON. 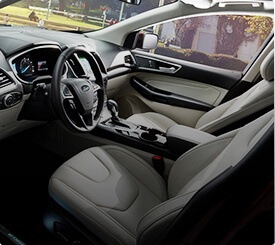 We believe in making your car ownership experience enjoyable. 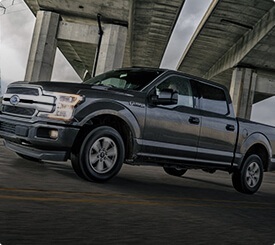 From test drive, to purchase and service – our qualified team of sales and service professionals are committed ensuring your complete satisfaction. Thank You Krystle for taking care of a lot of things today! You were professional and timely in getting a significant service completed. 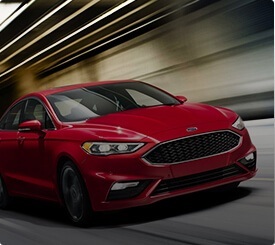 Airport Ford has always been great for both Sales and Service. Great cars and great people. I usually have Kristal as my service advisor! She is super fantastic, friendly and throughout when it comes down to explaining things. The whole team is super great! 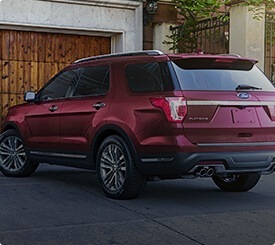 I've been to, two other Ford dealerships and Airport Ford is by far the best one yet! Thanks for everything you do!